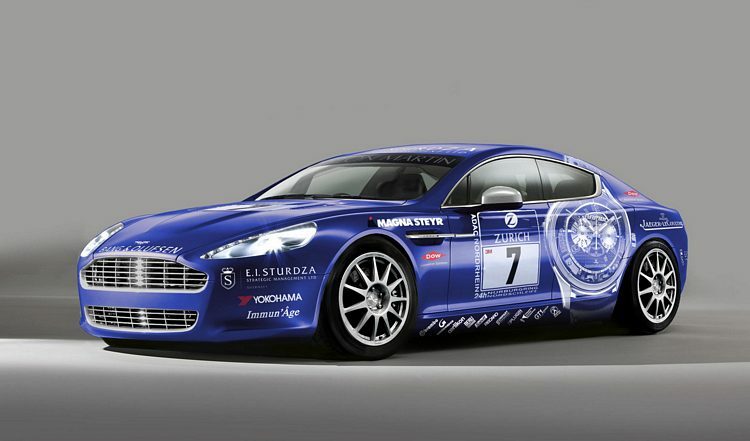 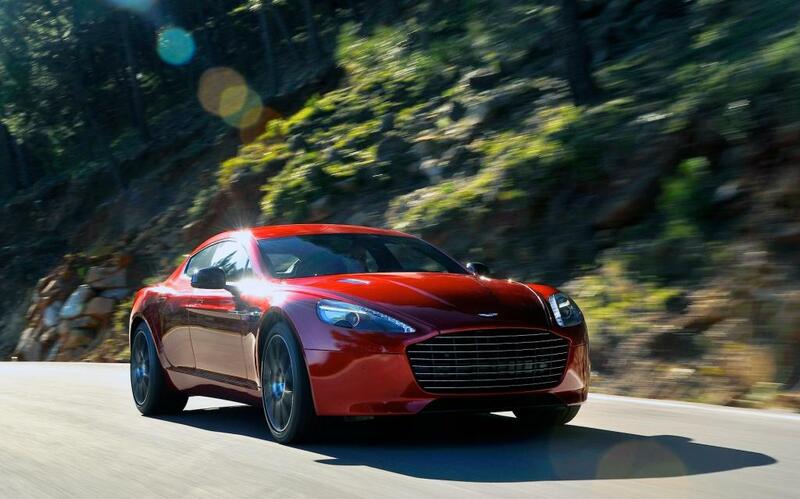 Additional Info: The Rapide is built in Austria. 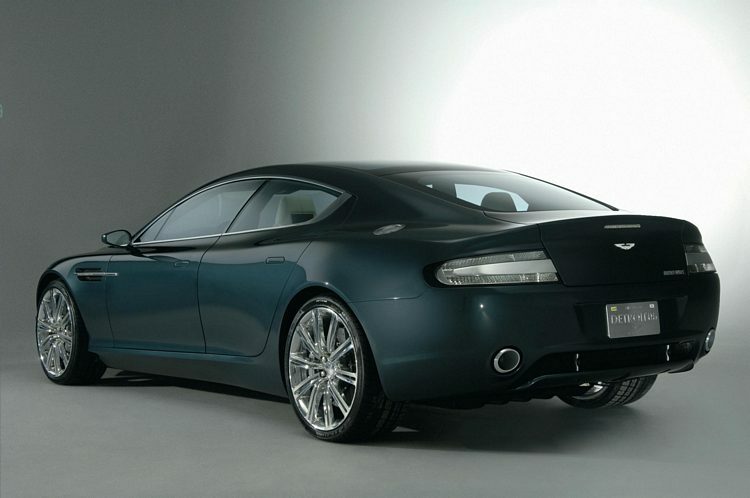 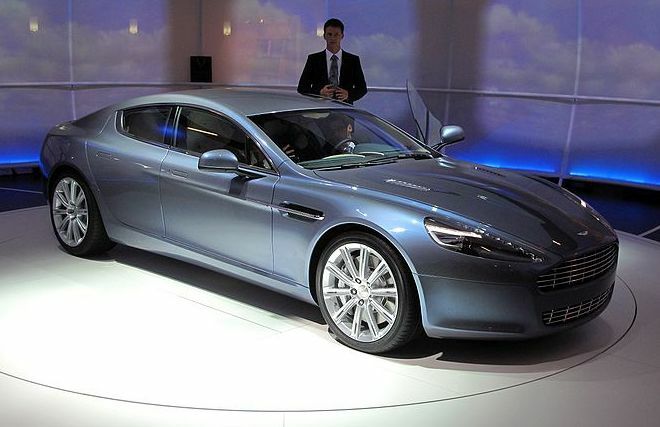 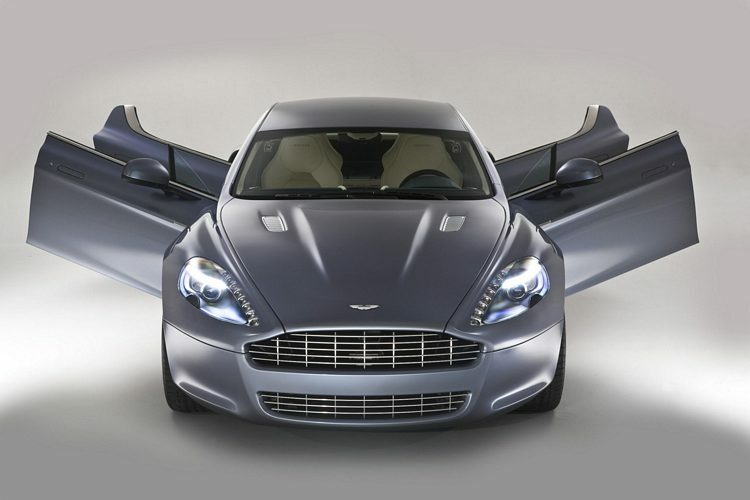 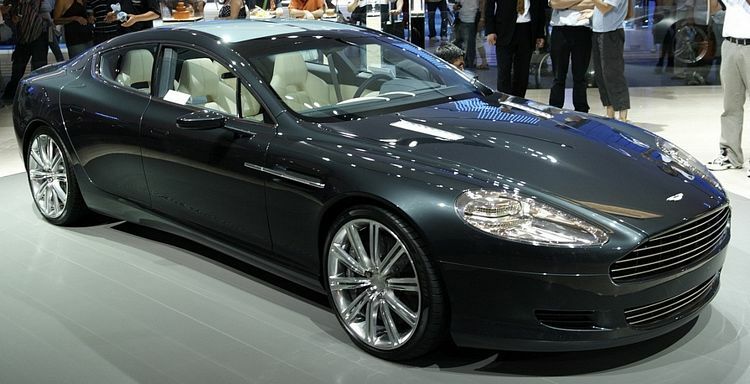 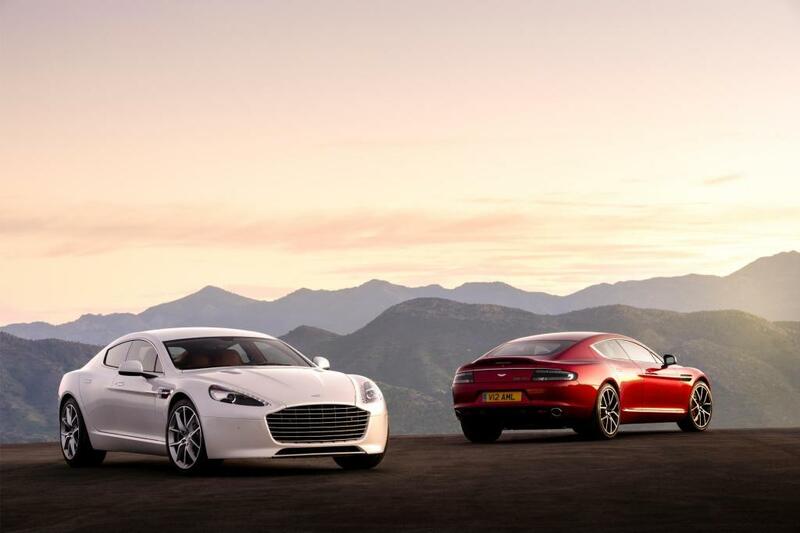 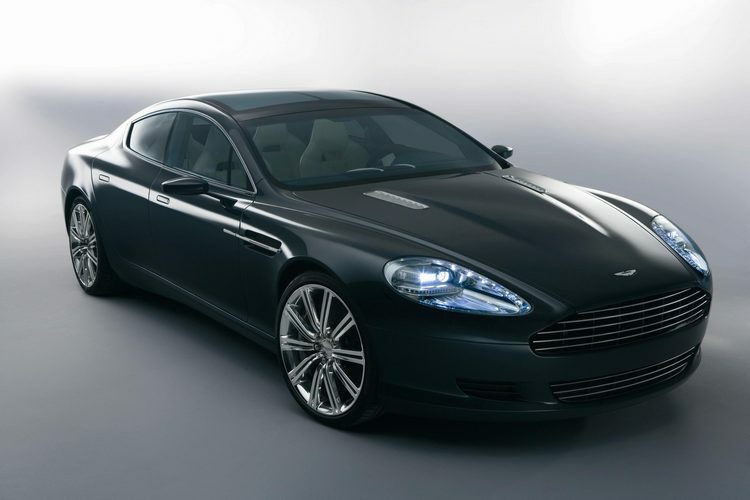 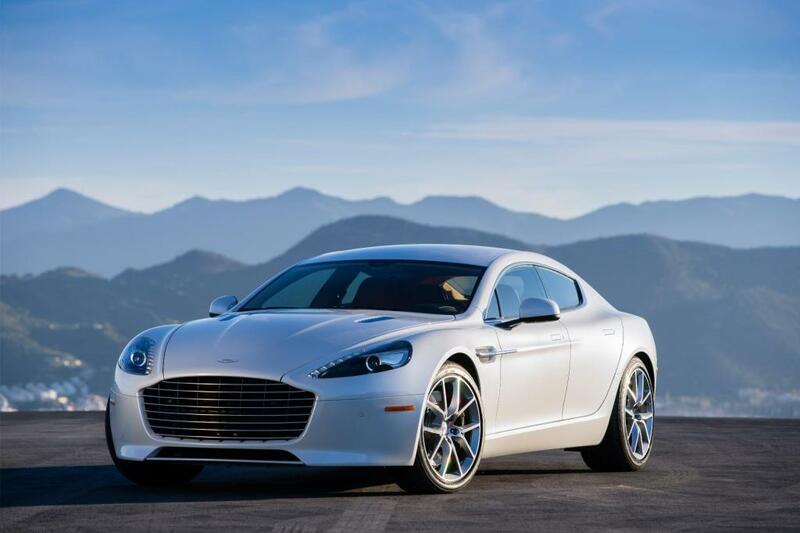 Based on the DB9, the Rapide has 4 doors, but barely allows for an elegant entry for the rear passengers. 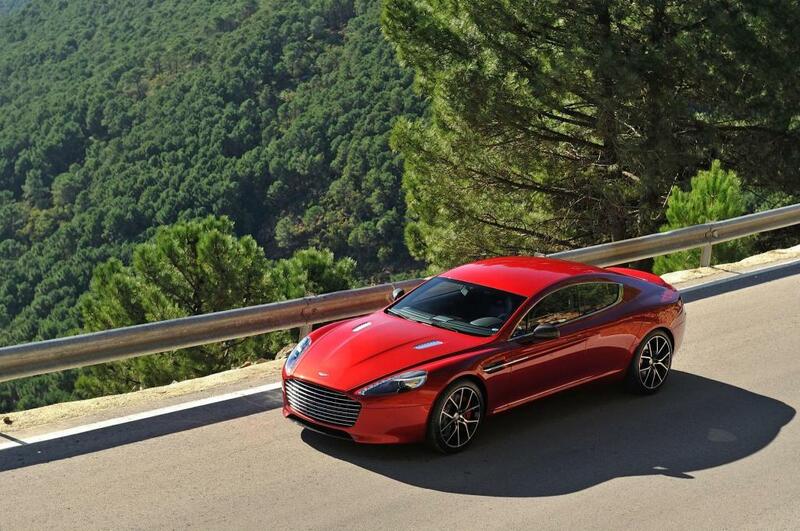 The Rapide is a very capable car and would make for a good tourer for those long trips away, especially given that the rear seats also fold down. 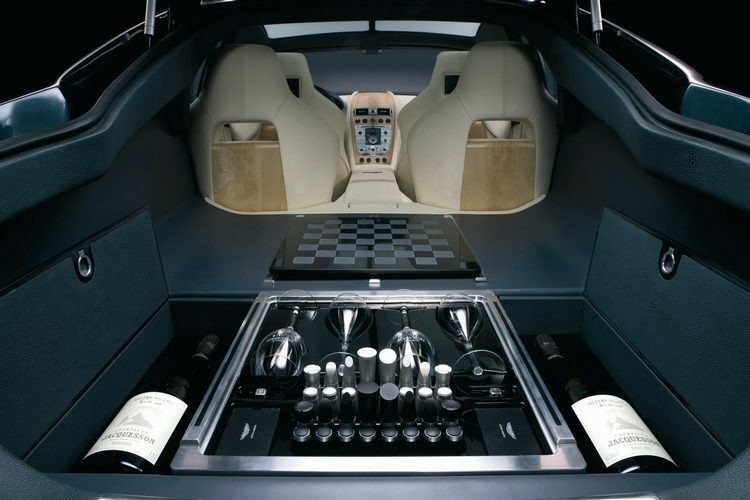 As can be expected of a car at this end of the market, it is full of the latest automotive technology and creature comforts. 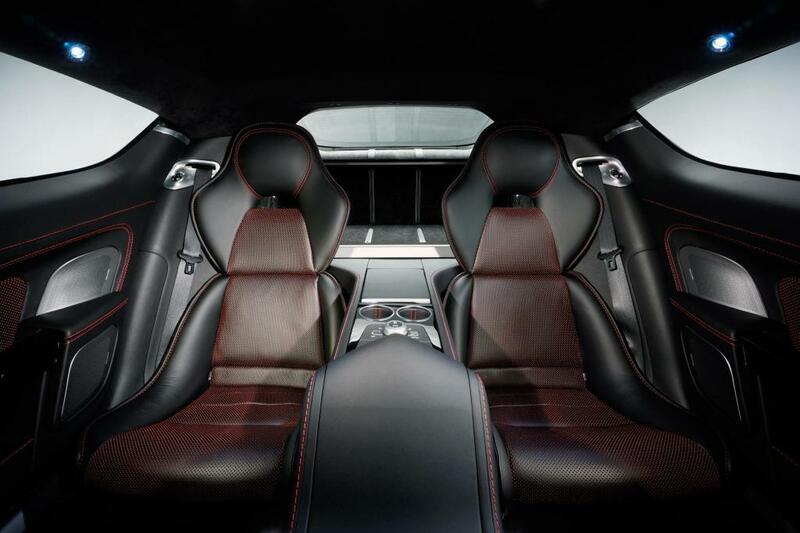 550bhp/457lbft version introduced in March 2013 giving a 0-60 time of 4.7 secs and a top speed of 190mph.